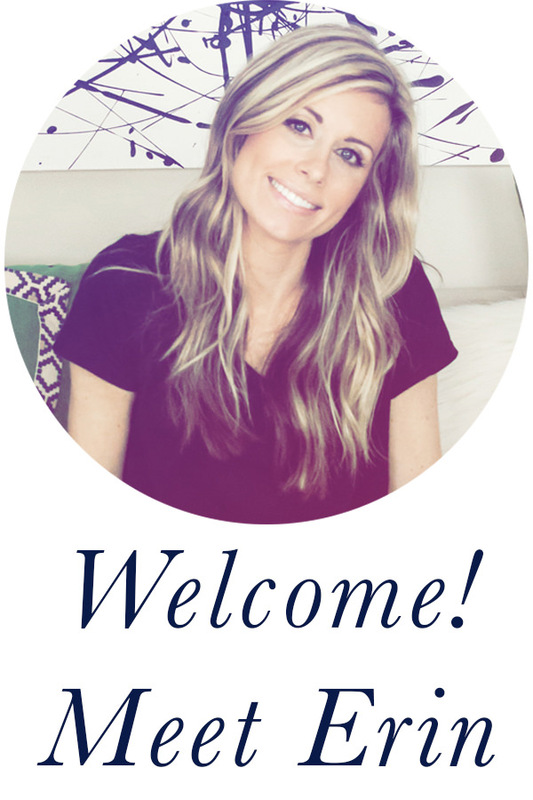 Each month I team up with some blog friends for our “Thrifty Style Series,” where we share thrifted (or second-hand, hand me down, etc.) items styled in our home. 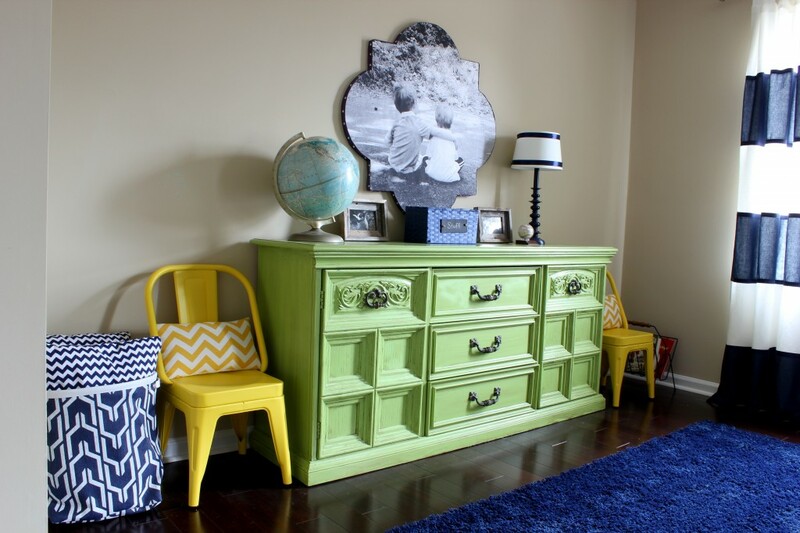 I thought now that we are making over our boys’ bedroom (I shared the moodboard here if you missed it the other day), now would be as good a time as any to share their lime green dresser that we will soon be getting rid of! Ha. 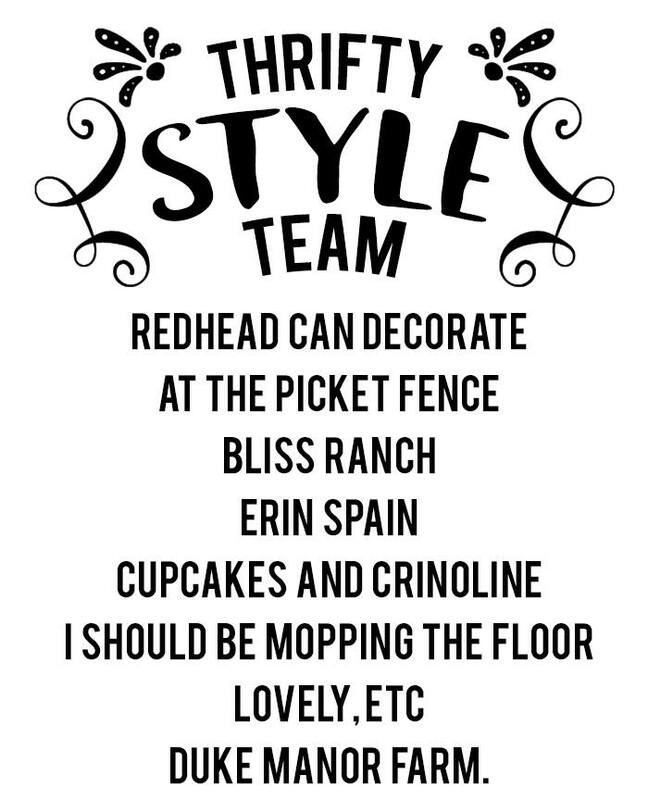 I actually love the dresser, but there are a few reasons we are getting rid of it. First of all, it doesn’t go with the new color scheme, but more importantly, I told myself a few years ago when I bought it that I would repair the broken drawer slides, and I haven’t. The drawers are heavy and I’m just not sure I want to put the effort into repairing them when we probably won’t use it anyway. A handle totally broke off (after this photo was taken), and ultimately, we just want something different. I paid about $50 for this dresser which I found on Craigslist, and it was a good deal. 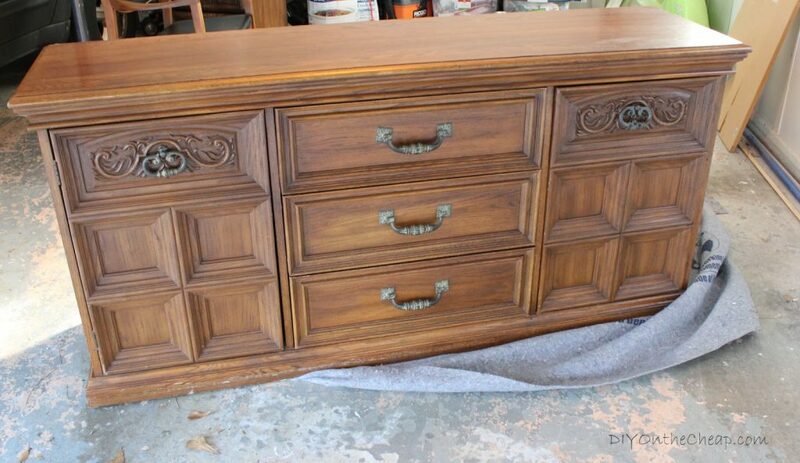 It’s solid wood and very large, it just needed some repairs and a makeover. Here’s what it looked like when we got it. 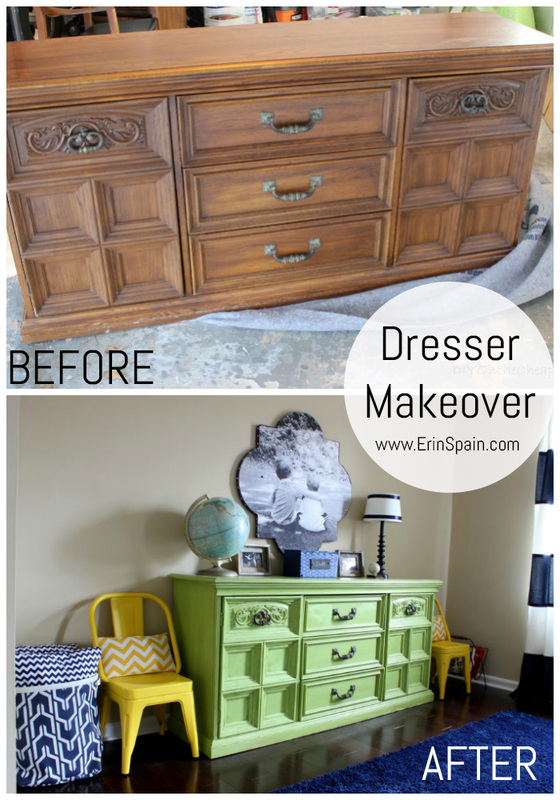 For the makeover, I used the same exact color and method found here via Sarah of The Yellow Cape Cod. 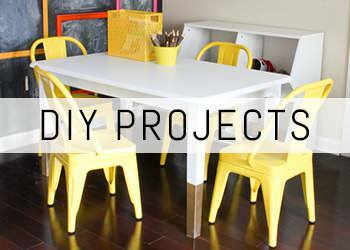 Be sure to check out the other Thrifty Style Team members’ projects below! Guess I better check out the mood board so I know why Big Green has to go! Well, I love your dresser but I understand about getting rid of it! 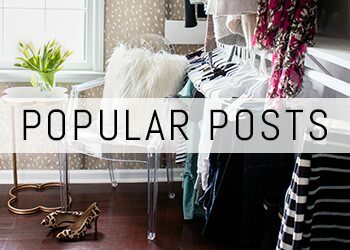 I have ideas for my home and the direction doesn’t include some well-loved items. Some times you just have to let it go….but you did do a beautiful job on giving it new life and that color is awesome! Totally love the color and you gave it new life so that someone else can now enjoy it! Well done Erin! that all too often has happened to me. i keep or want something with the hope of ‘fixxing, painting, whatever’ and it never happens. Me too! I have a garage and basement full. I’m working on not being such a hoarder though!